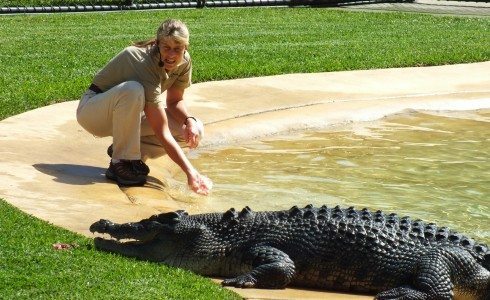 Renowned as the home of the legendary crocodile hunter Steve Irwin, Australia Zoo is one of the most popular tourist attractions on the Sunshine Coast. 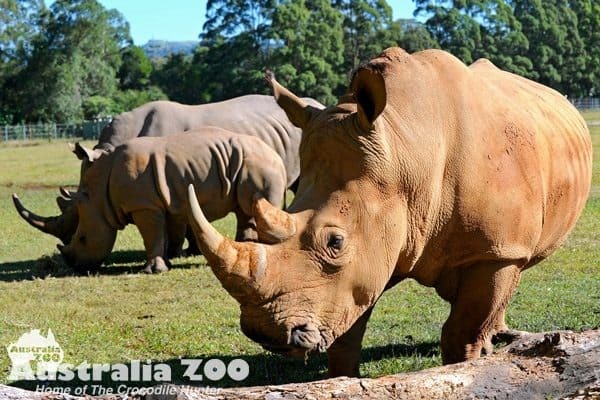 Passionate about wildlife and habitat conservation, Australia Zoo is committed to creating a positive and memorable experience for every one of their visitors. Australia Zoo is jam-packed full of fun and adventures and makes for a great day out for the whole family. 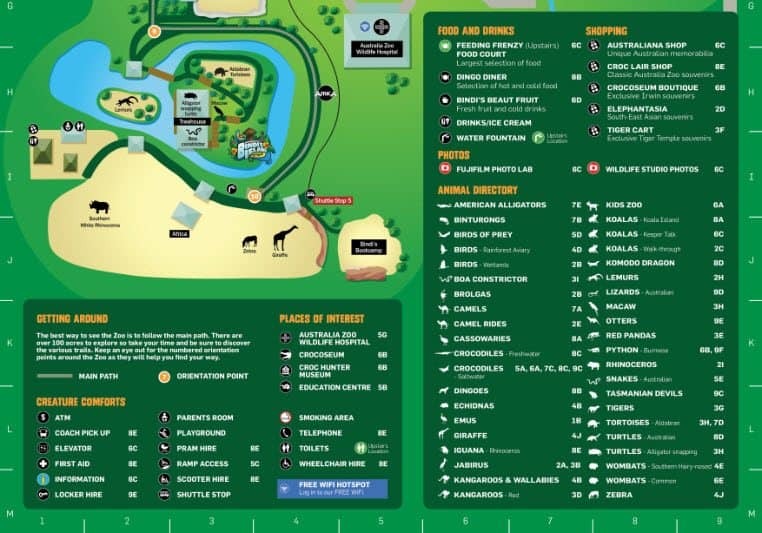 Go for a walk around Africa and see one of the best open range exhibits in Australia. Hop aboard the free Africa Safari Shuttle and keep your eyes peeled for giraffe, zebra and rhinos. Watch the animals interact as they would in the wild in this open enclosure. Stop off at the world famous Crocoseum where you can see how crocodiles live and behave in the wild. With the aim of educating visitors about these magnificent creatures, don’t miss the crocodiles in an action-packed show full of discovery and adventure. 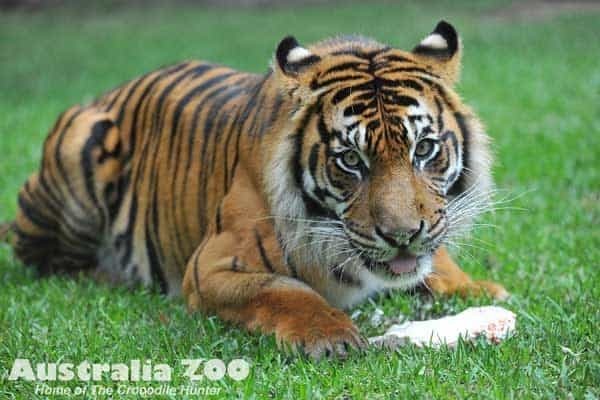 Come and see the big cats at the Tiger Temple where you will get up close to the majestic Sumatran and Bengal Tigers. Visitors can see these big cats play in the water from the underwater viewing enclosure as well as viewing them from the large grandstand. 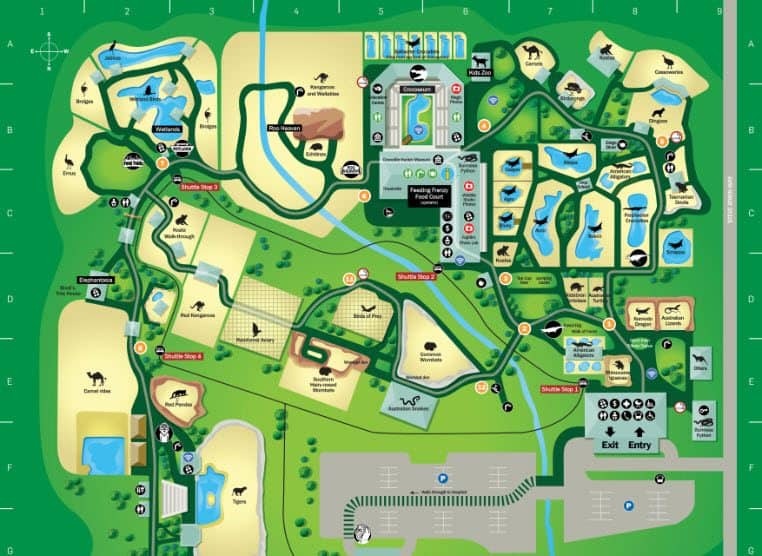 There are many wildlife shows scheduled throughout the day, so make sure you check the schedule below and visit the otters, crocs, koalas and birds of prey and hear the keepers talk about these magnificent animals. Visitors are welcome to bring their own food and snacks to Australia Zoo. There are plenty of nice shady areas to enjoy a picnic lunch, so bring a blanket and experience the beautiful surroundings. Or you can always purchase lunch from the Feeding Frenzy food court which sells hot and cold lunch options, drinks and icecreams. 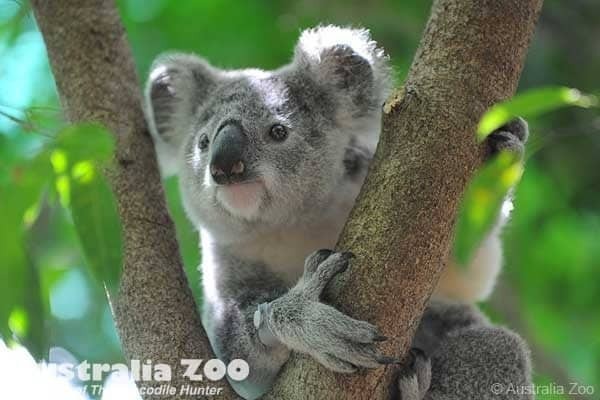 Click the link below to book your Australia Zoo tickets today! Is there a bus from Mooloolaba to Australia zoo? There is indeed a bus that runs from Mooloolaba to Australia Zoo – the route 615 bus from Translink that goes from “Maroochydore to Landsborough via University”. I would highly recommend looking at the timetable here at https://translink.com.au/sites/default/files/assets/timetables/170109-605,615.pdf, because are there only 2 buses a day that go to the Zoo and only 2 coming back (the rest terminate at Landsborough Station), and the times do differ for weekdays, Saturdays and Sundays. There is also 5 different bus stops you can choose from in Mooloolaba, these can be found here at https://jp.translink.com.au/plan-your-journey/timetables/bus/t/615/south/. I volunteered for several years at Currumbin Wildlife Sanctuary. I now live on the Sunshine Coast and wonder if there are similar opportunties at Australia Zoo? 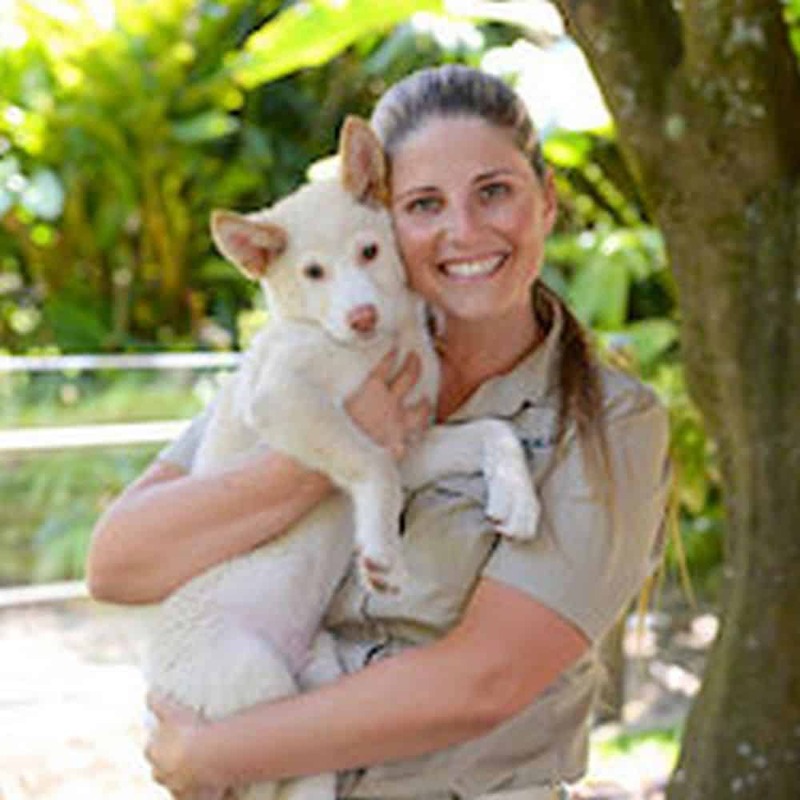 Yes, Australia Zoo does offer Volunteer opportunities. Simply email [email protected] or fill in the enquiry form on their ‘Contact’ page and they will send you an application form and information pack. to drop our members off at the front door, and then park the bus. Hi May, thanks for reaching out. The crocodile feeding time is usually at 2.30pm in the afternoon. Unfortunately the discounted tickets we had on sale through Groupon have now expired. However you can still purchase tickets via Experience Oz online here. As for parking, you can certainly drop your members close to the door and there is plenty of free parking for a 20 seater bus. Have a wonderful time at Australia Zoo! Does the free shuttle take us to all parts of the Zoo? We have a group of 15 from Bellcarra Retirement Resort at Caloundra visiting on Tuesday 2nd August around 9.30.a.m. Can someone ring me and let me know where we can park our bus and if we can pay individually on the day. Thanks Marlene. The shuttle does not cover all of the zoo, there is a fair amount of walking required if you want to see all parts of the zoo. 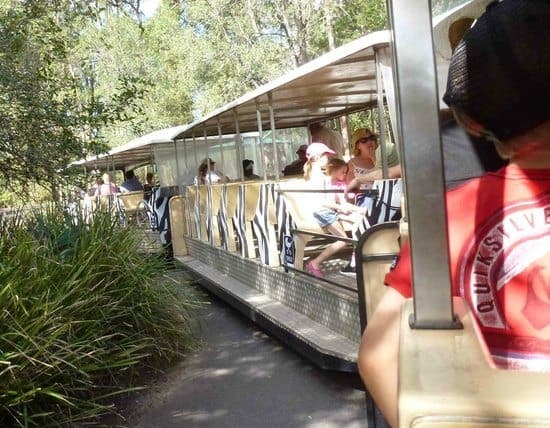 I recommend you contact Australia Zoo directly on (07) 5436 2000 to get further information on where to park your bus and how to get the best discount for a group of seniors.